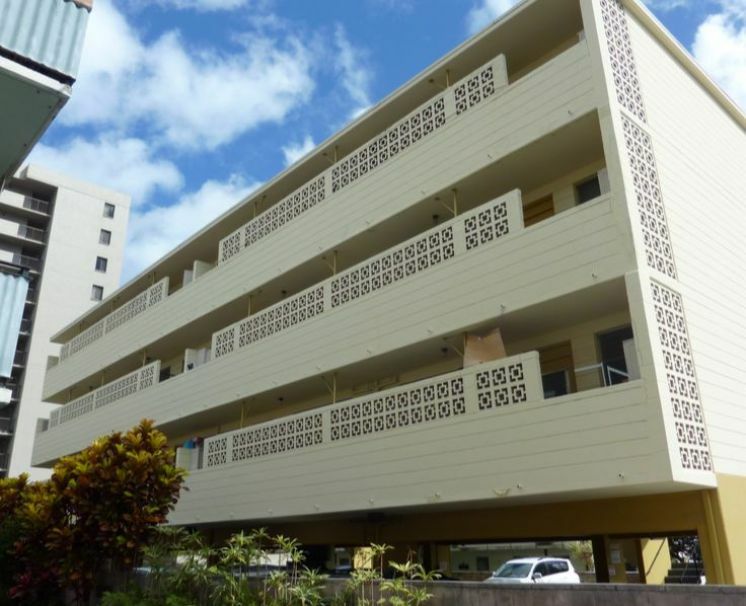 Structural Systems, Inc. was excited to join the project team for the recently-built Blood Bank of Hawaii facility on Young Street. Construction began for this 3-story structure in the middle of 2011 and wrapped up in the first quarter of 2012. 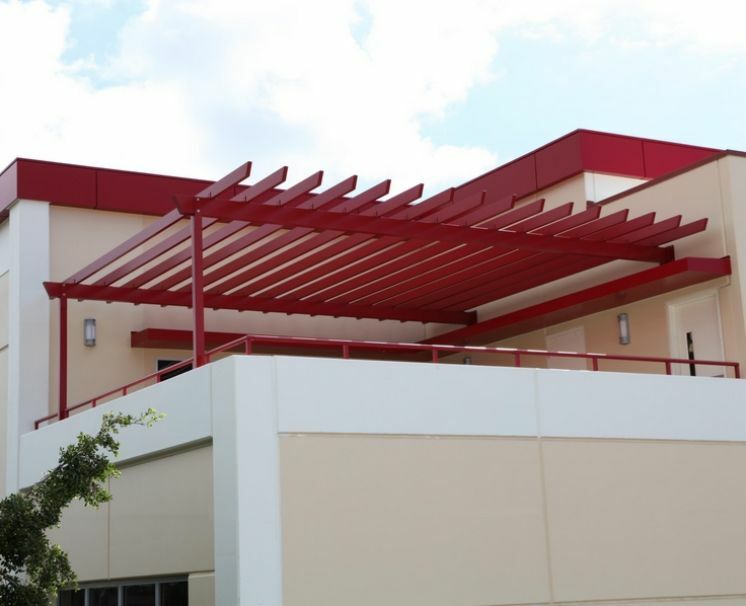 We were hired to install Railcraft Aluminum Systems for several different applications. 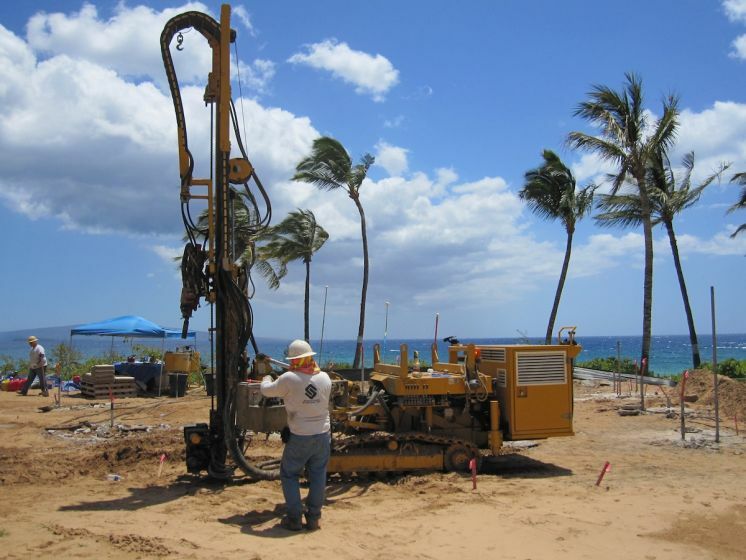 Million-dollar views greeted our crews as they mobilized and installed the deep foundation system for this opulent residential estate on the south shore of Maui. 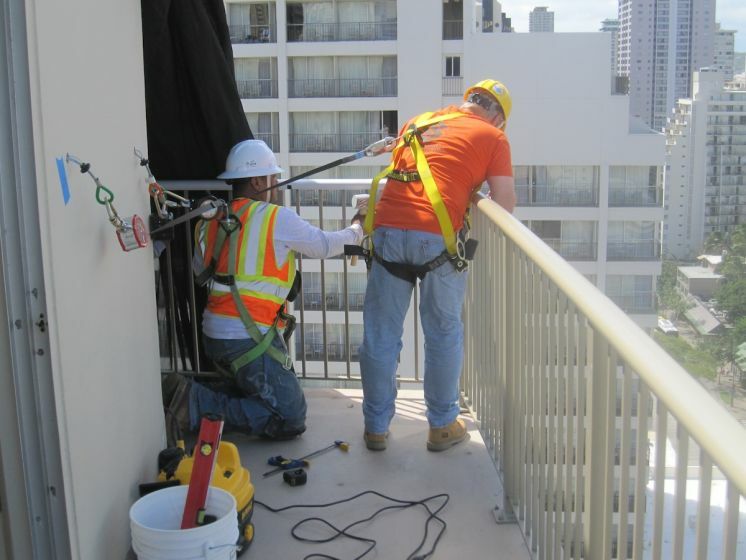 When completed, this project totaled approximately 6000 linear feet of drilled and grouted injection micro-piles. 235 micro-piles were installed under the guidance and direction of the Owner’s design team, which included geotechnical/field engineers. 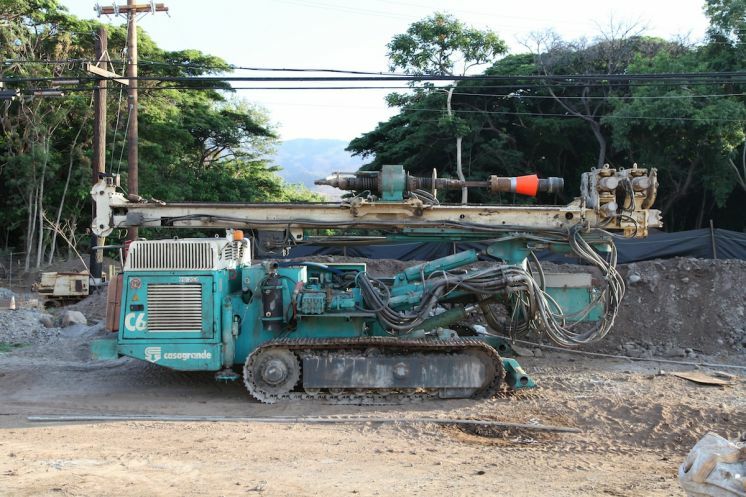 An aged bridge along the south shore highway of Molokai was specified for replacement. 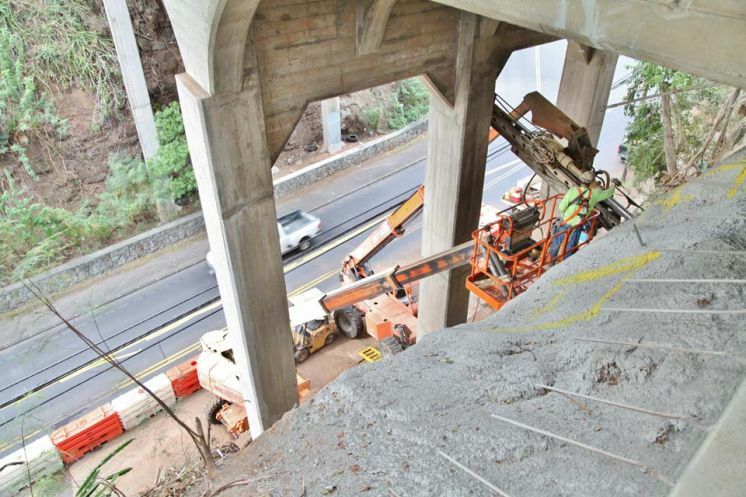 New abutments required micro-piles to provide the required bearing and seismic design resistance. 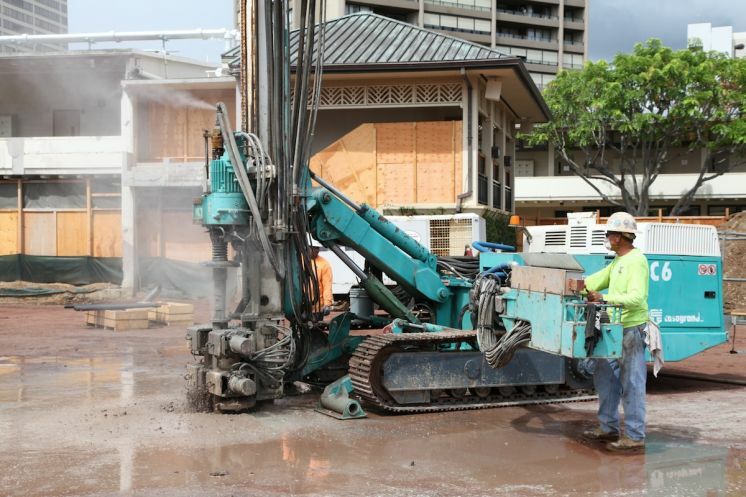 40 micro-piles later with a pre-production test and 4 proof tests under their belts, our crews bid Aloha to the Friendly Isle! 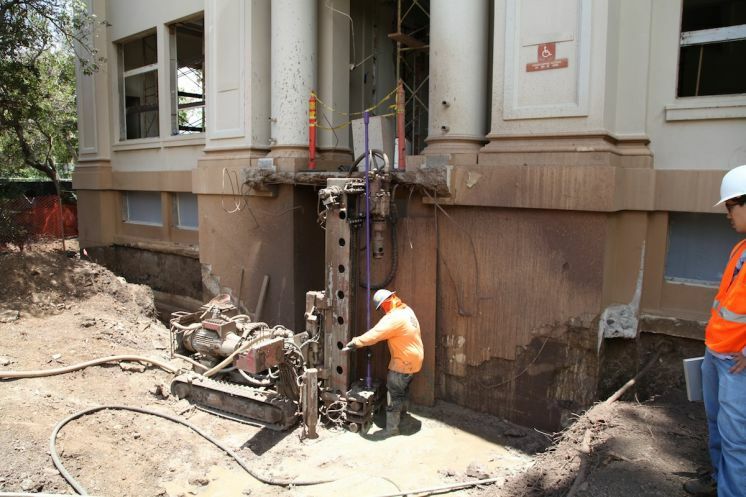 Our crews installed micro-piles to both underpin and construct a new deep foundation system as part of the restoration and upgrade of this historic structure. Atlas Pier Brackets were combined with drilled and cased micro-piles to satisfy the unique underpinning requirements of the work. 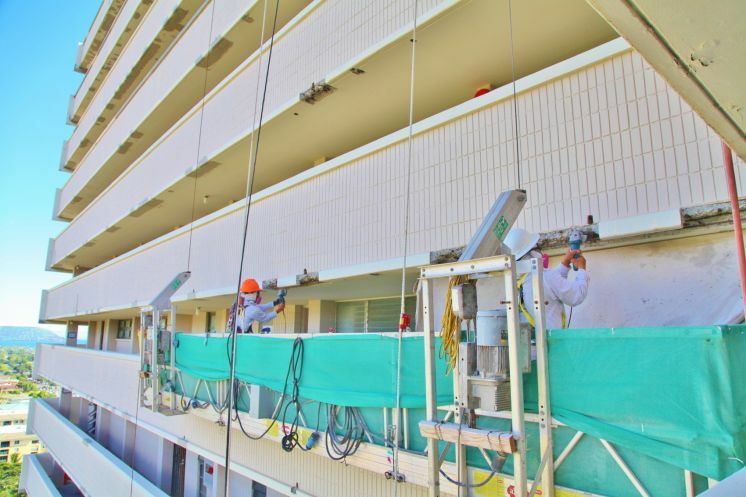 The Outrigger Ohana East Hotel project, completed in 2010, retrofitted all of the hotel’s room lanais and open deck areas with our premium Railcraft Aluminum Guardrail systems custom-designed for the hotel. 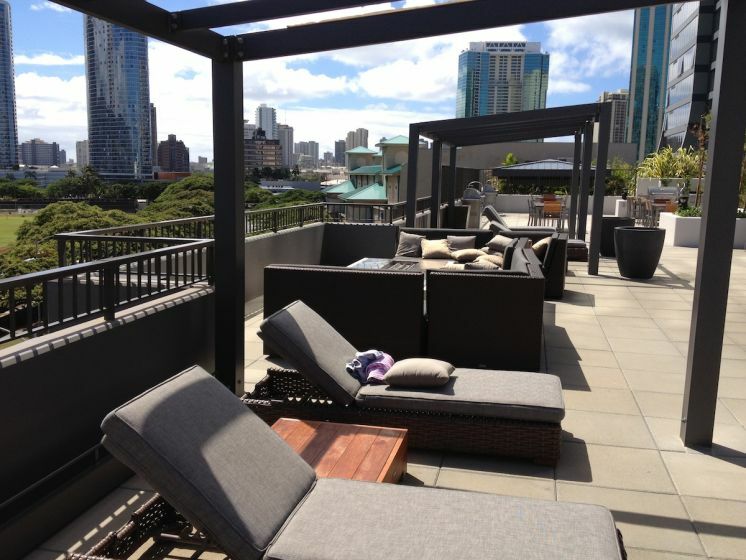 At The Pacifica in Honolulu, custom designed Railcraft trellises were installed throughout the pool deck area, providing a contemporary modern touch to an otherwise mundane and plain concrete deck.